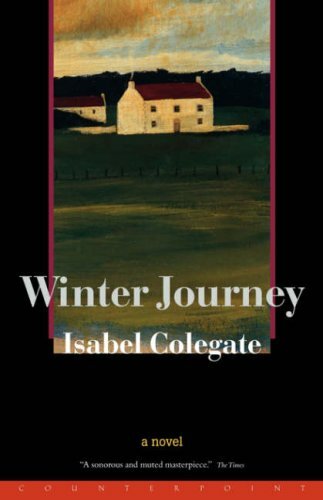 Isabel Colegate was born in 1931 in London and was educated at Runton Hill School in Norfolk. In 1952 she went into partnership with Anthony Blond, who was then starting a literary agency and would go on to found a publishing house, and in 1953 she married Michael Briggs, with whom she has a daughter and two sons. Colegateâ€™s first novel, The Blackmailer, was published by Blond in 1958 and was followed by two more novels focusing on English life in the years after the Second World War: A Man of Power (1960) and The Great Occasion (1962). These were later republished by Penguin in an omnibus volume, Three Novels, in 1983. 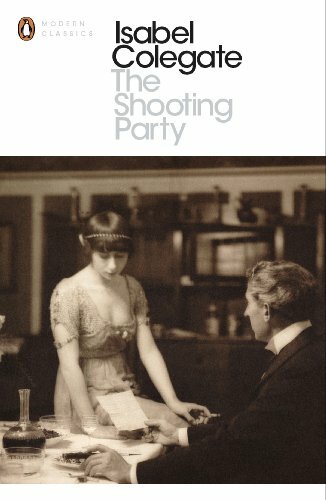 Though she has written a number of other successful novels, as well as reviews for the Spectator, Daily Telegraph and TLS, Colegate is best known for her bestseller and major critical success The Shooting Party (1980), which won the W.H. 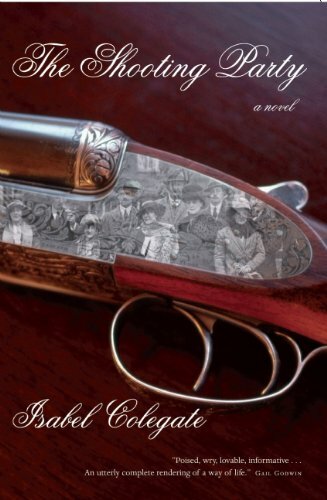 Smith Literary Award and was adapted for a now-classic 1985 film version. The book is still in print today (with Counterpoint in the US and as a Penguin Modern Classic in the UK). 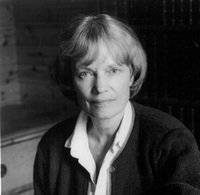 More recently, she has written the acclaimed novel Winter Journey (1995) and the non-fiction work Pelican in the Wilderness: Hermits and Solitaries (2002). Isabel Colegate was elected a Fellow of the Royal Society of Literature in1981. She and her husband live in Somerset. Celebrated novelist Isabel Colegate explores the lives and works of those who have followed the call of solitude, from Lao Tzu and the Desert Fathers to Wordsworth and Thoreau. 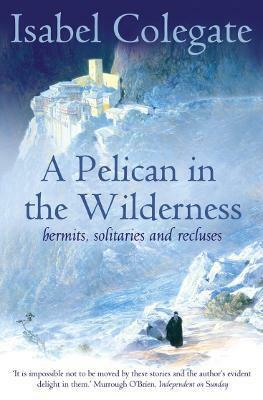 A Pelican in the Wilderness casts through time and place to uncover tales of human solitude. The quest for solitude - whether for social, religious, personal or intellectual reasons - dates back to ancient times. As a spiritual phenomenon it has its roots in Chinese, Hindu and Western philosophies; from the mystical Desert Fathers - the most famous of which was St Jerome - who cast themselves out into deserts and wastelands in search of spiritual revelation, to the Celts on Iona and Lindisfarne (who arrived with only onions to live on). Rousseau found solitaries inspirational, (but declared that he would die of boredom if he had to become a hermit himself, a view possibly shared by St Jerome who only managed to stay in the desert for two years).